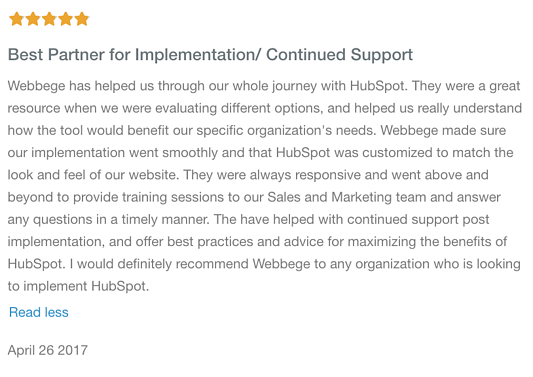 Connect with us to learn how we can integrate your Hubspot instance with your internal system, third party system, or desktop software. Custom API Development for a truly custom integration. No integration is cookie cutter, we map out all integrations to work for your needs. Take your website, application, or system to the next level with a custom Hubspot integration.